A La Carte Events & Catering can guide you through the event planning process and help you create a menu that pairs with your event. Your vision is an elegant evening? A La Carte’s experienced professionals are going to have different suggestions than if you’re planning a corporate picnic. You’ll work with a friendly, professional event planner that can help you with every detail. Have you selected a location? What kind of food would you like to serve? You probably won’t have an answer for every question, which is absolutely fine – that’s why you want to want to work with a planner, and not just a caterer. 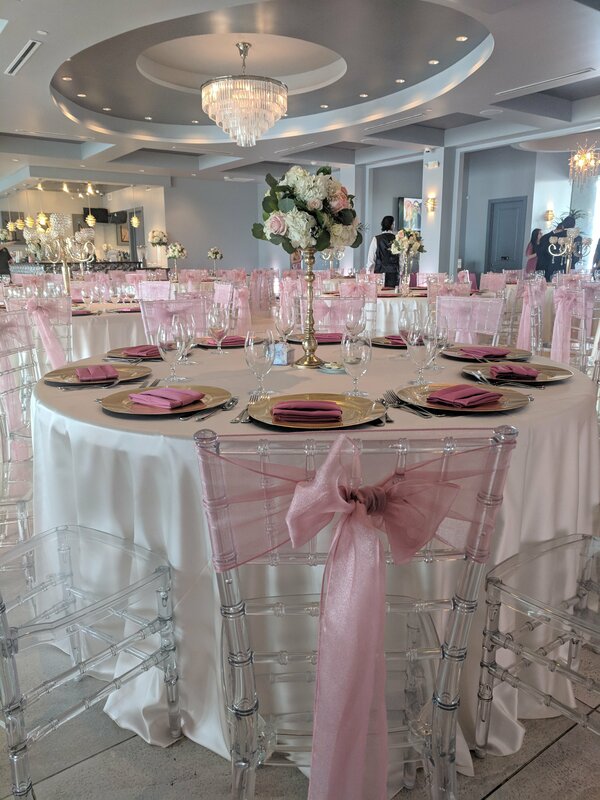 A La Carte Events & Catering is full service – think one-stop shopping – so we can help you find the perfect venue, order your stemless wine glasses, coordinate your flower arrangements and a million other details that go into a great party. You got it. First, let’s nail down those questions listed above. You may plan to serve lobster tails and filet mignon, or you may just need some boxed lunches, and that’s going to affect your quote. You can talk to an A La Carte event planner by phone, email, or chat, so pick your preferred communication method and let’s get started. As a result, we will send you a complete proposal, right down to the tax. A La Carte Events and Catering believes in transparency, so you’re not going to get some frustrating half-quote that leaves out major factors like labor or china. You’ll get a true price from the very first draft, with plenty of opportunity to make adjustments. Ready to plan your perfect party?